VSCO INSPIRED B4 LIGHTROOM PRESET BW. 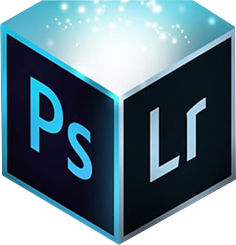 Landscapes Lightroom Presets Vol 1. J D 6 Packs Texture Overlays. Professional Fashion Photoshop Actions Vol.1, 2, 3.